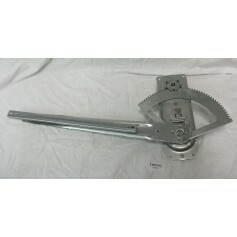 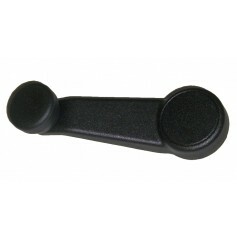 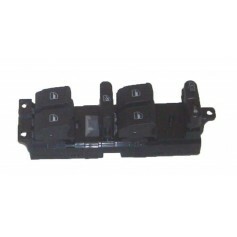 At Ford Parts UK, we supply only genuine Ford-branded glass and window regulators, direct from the manufacturer. 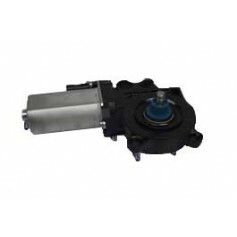 Being authentic Ford products, you know you’re receiving the best quality in products on the market, as well as Ford Parts UK competitive prices. 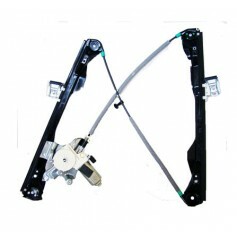 Ford Parts UK has a vast amount of Ford glass and window regulators to suit all types of Ford vehicles, from private to commercial vehicles of any year or engine capacity. 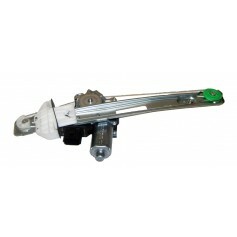 Our supply of authentic Ford glass and window regulators range from full regulator systems, both manual and electric, to accessories and spare parts. 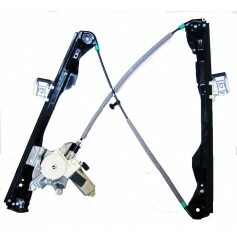 Ford Parts UK can help you with whatever glass and regulator need you may require. 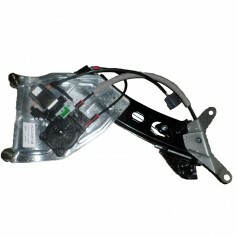 Finding your required Ford mirror glass and regulator couldn’t be easier. 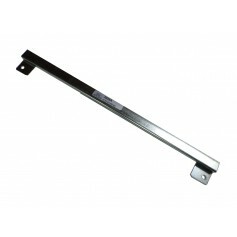 You can choose to simply scroll through our catalogue of glass and regulators or alternatively you can filter your search results. 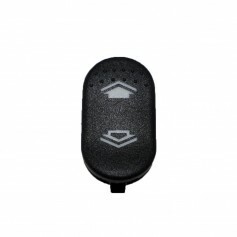 Simply click “Select your Vehicle” button to add in your Ford’s details to be shown the products that are suitable for your vehicle, whether it be a Fiesta, Focus, Transit, Mondeo, Ka, Galaxy or any other model. 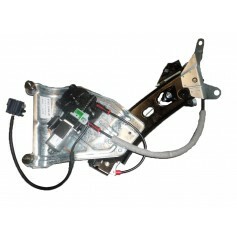 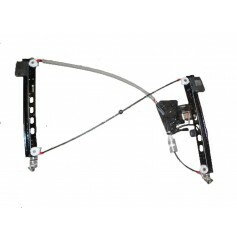 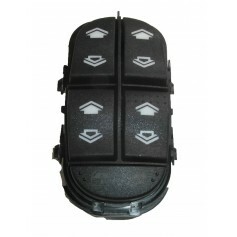 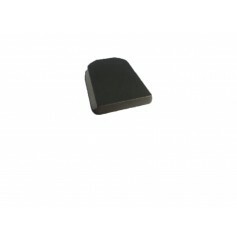 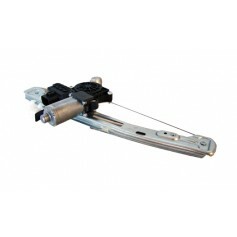 Compatible with Ford Tourneo From 04-01-2000 To 17-12-2006.